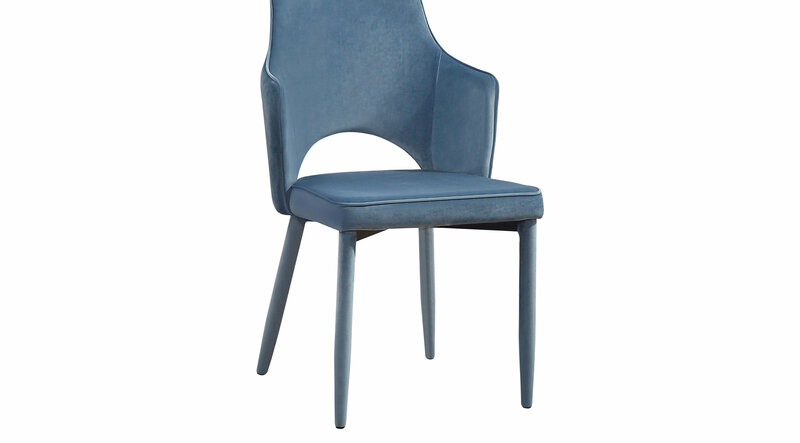 The Blyfield chair envelopes you in luxury and comfort with clean lines and a curved back. The fully upholstered silhouette ties the look together beautifully. Handcrafted with a steel frame to provide excellent support.